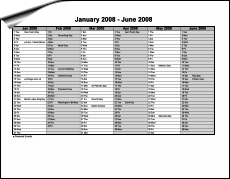 Schedule people, resources, time and more. 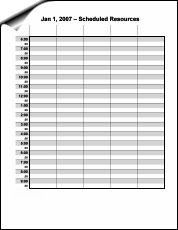 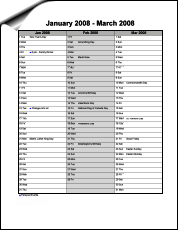 Record information on employees for each day of the month. 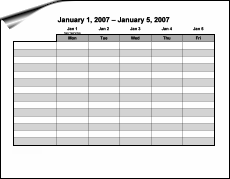 A weekly calendar with room to schedule shifts amongst 14 people. 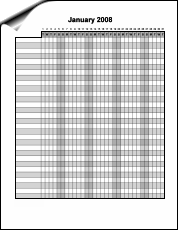 A Monday-Friday weekly calendar with room to schedule shifts amongst 14 people. 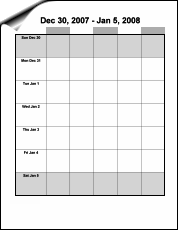 A weekly calendar to schedule tasks. 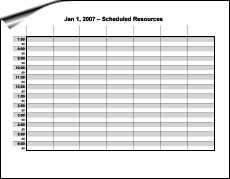 Schedule several resources for the day. 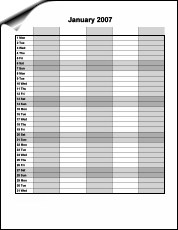 Record family member information for each day of the month. 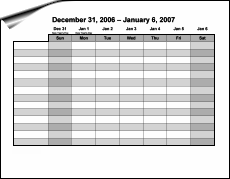 Three months in a grid, great for scheduling your shifts. 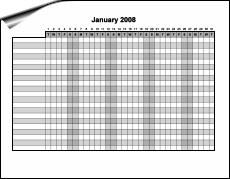 Six months in a grid, great for scheduling your shifts.